Bird flu precaution is not only wise, protection is also highly possible. Your susceptibility to the H5N1 bird flu virus and most any other viral infection depends on two major factors – basic sanitary habits and a strong immune system. And you can have a great deal of control over both of these areas. If H5N1 mutates to become a human to human virus causing a pandemic health problem, counting on vaccination is impractical. To begin with, a vaccine can only be produced after the virus mutates. It would then be impossible to provide enough vaccine in time for everyone. So start now to help protect yourself - naturally. Since most respiratory viruses like bird flu spread through contact between your hands, mouth, eyes and nose, good health habits are your first line of defense. Wash your hands frequently and avoid touching your eyes, nose or mouth as much as possible. Also, avoid close contact with anyone who might be sick. These are important precautions. But, in the long run, strengthening your immune system is by far the most essential thing you can do to stay healthy under any circumstances. The human immune system is designed to work both quickly and efficiently – IF a person is in optimum condition. That’s why healthy people rarely get sick, even when they’re exposed to a contagious disease. When working optimally, your immune system can protect you from outside invaders, including the bird flu virus. However, the big question is how do you get your immune system to work at an optimum level? The first step is obvious. Begin by living a healthy lifestyle. Eat a diet rich in fresh fruits, vegetables, whole grains, and low fat protein foods such as fish. Moderate exercise (a half hour walk three to seven days a week) has also been shown to improve immune functioning. Smoking, on the other hand, depresses immunity. Extreme emotional stress can also depress immunity and bring on illness. So, be sure to reduce your stress, exercise regularly, eat healthy, maintain a positive mental attitude and, if you smoke, stop. Another wise step is to add carotenoid complex supplements to your diet. It’s the simplest, fastest and most effective way to strengthen your immune system. 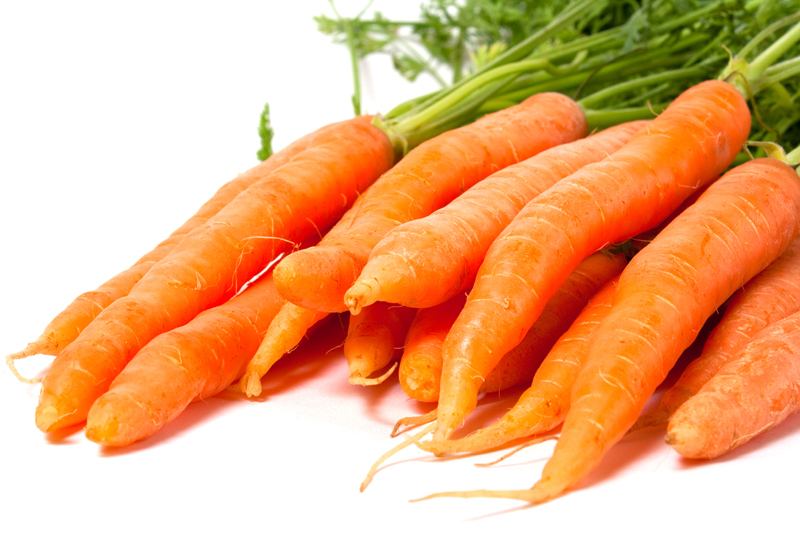 Carotenoids are powerful antioxidants found in fresh fruits and vegetables. It’s been proven that an abundance of these important phytonutrients in your system increases healthy levels of immune cell activity. And a strong immune system protects your body from the invasion of diseases. Remember an ounce of prevention is worth a pound of cure. I highly recommend Carotenoid Complex because it’s made from human food sources of natural high quality fruits and vegetables (tomatoes, carrots, spinach, red bell peppers, strawberries, apricots and peaches). And it’s concentrated to support a strong immune system. Each bottle, for example, contains the carotenoid equivalent of 250 pounds of raw organic fruits and vegetables. Carotenoid Complex is by far the most thoroughly researched and proven effective carotenoid supplement on the market. Studies conducted by independent USDA researchers and published in the prestigious, peer reviewed American Journal of Clinical Nutrition have shown that Carotenoid Complex increases natural protective killer cells by a whopping 37% in just 20 days. It’s mind boggling to imagine how strong your immune system could be six months to a year from now and how much protection you will have built up if the H5N1 bird flu virus does mutate. For more detailed information on how Carotenoid Complex can help keep you, your family and your friends vibrantly healthy, super strong and always looking and feeling your absolute best, go to www.carotenoids.net. Carotenoid Complex - Is It Hot or Is It Not?